A class at Voyager Middle School is focusing on what it means to have the heart and character of a man. “The only real man I’ve had in my life is my grandfather,” 8th grader Amir Pleasant said. Pleasant’s father had been in and out of jail most of his life. Starting in just 2nd grade, Pleasant’s anger issues arose and by 7th grade, he was close to following his father’s footsteps. “I was doing really bad in school because I hung out with the wrong crowd and that got me in a lot of trouble,” Pleasant said. Last Tuesday, he was one of seven students graduating from the Everett’s Boys and Girls Club’s “Passport to Manhood” program. The program is attempting to create positive role models for boys. “If you can catch them early, at this crossroads, you show them there is another way they can go,” teacher Jake Marsh said. Students are hand picked to attend the program but not forced. They are taught about respect, responsibility, and kindness. “This has taught me to be responsible, open minded and to communicate more with others,” Antonny Alberto-Camacho said. 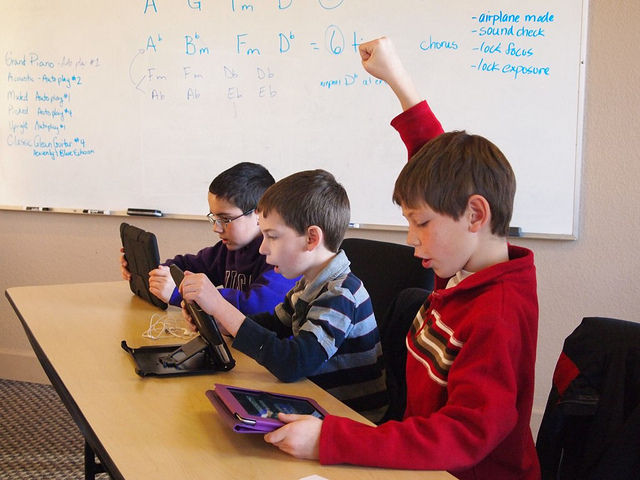 The boys are also encouraged to set aside childish things that are keeping them from becoming young adults. Pleasant is already seeing a change in himself: he is slower to become angry and doing better in school. He knows it will be a journey but he is committed. The program consists of 14 sessions, each of which concentrates on specific aspects of manhood through highly interactive activities. Each student who participates is issued his own “Passport” to emphasize the personal journey of maturation. At the close of each session, the passport is stamped as a way to recognize achievement. The final session is a graduation ceremony celebrating the completion of the boys’ work. 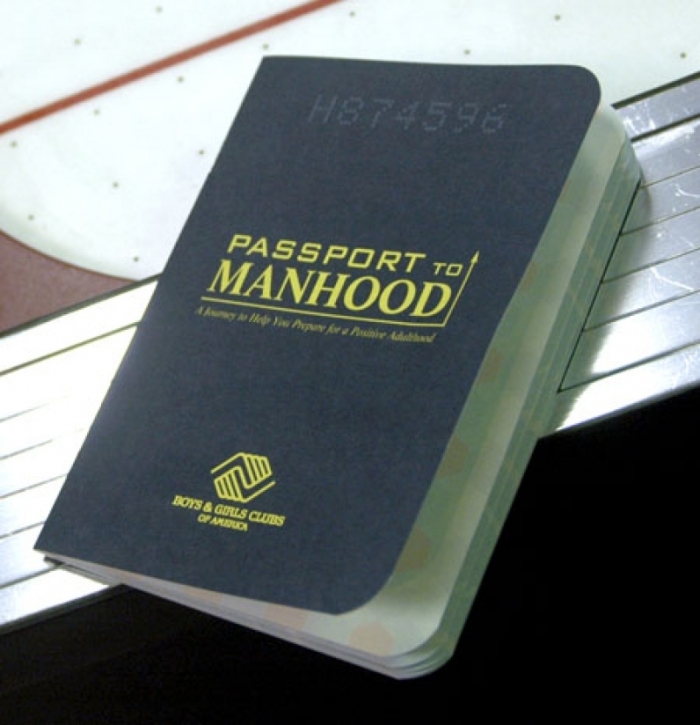 More information about the “Passport to Manhood” program can be found here.